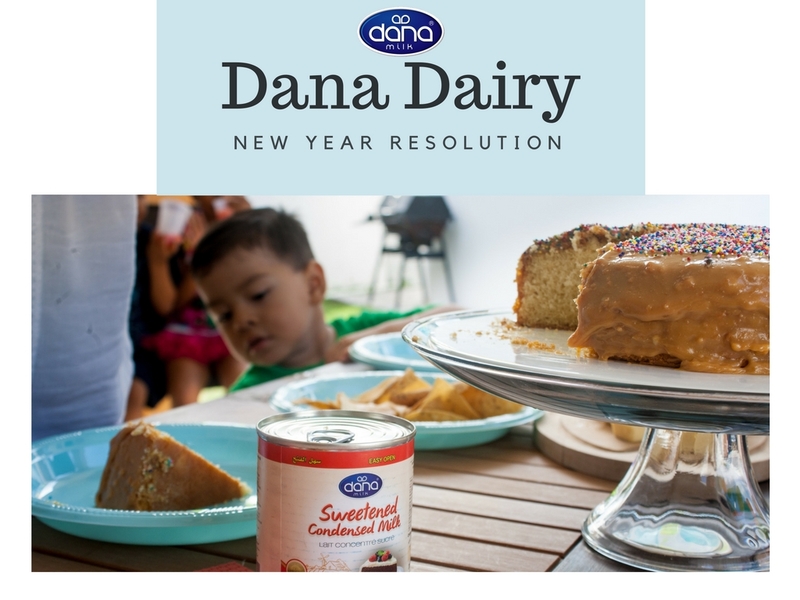 This introduction is another major step in our promotional campaign to expand DANA into Central and South America. 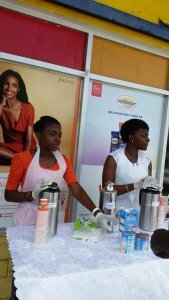 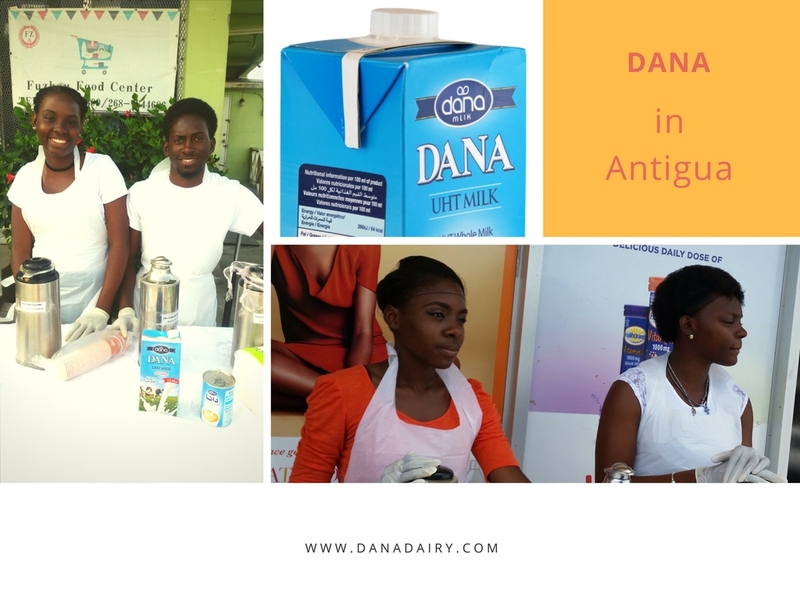 Our product exhibitors were welcomed at Antigua supermarkets as they provided free samples of our DANA Milk and DANA Evaporated Milk to local shoppers. 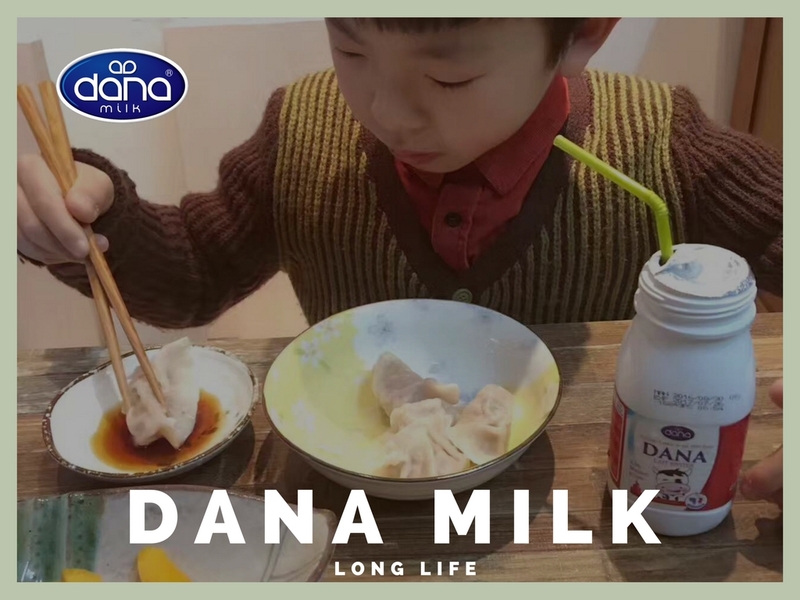 For the few weeks we had a successful promotion on DANA Milk Evaporated and DANA Milk by going to the various stores that we distribute to and give out samples. 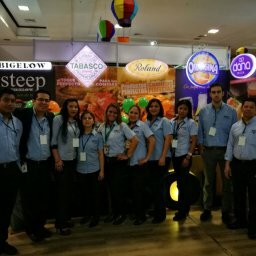 Above you see a picture of our activity at the Chase Brand. 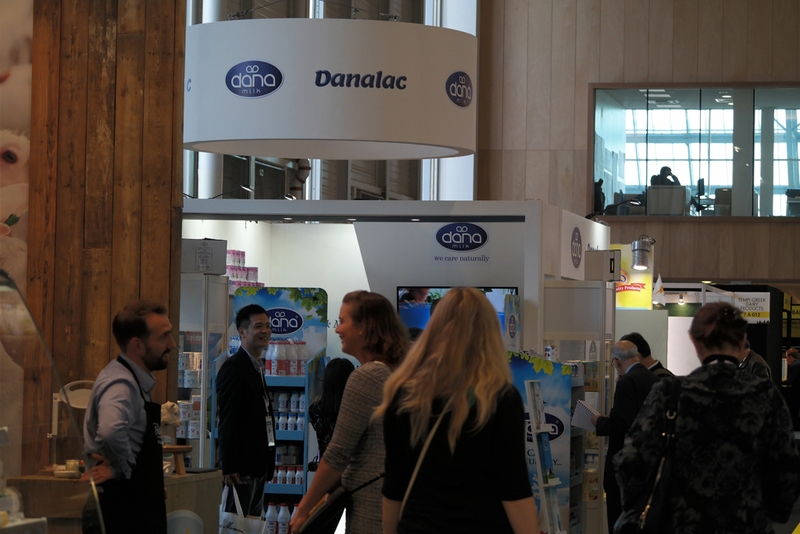 DANA exhibitors were quite nice to us and sent us some images of their demonstrations. 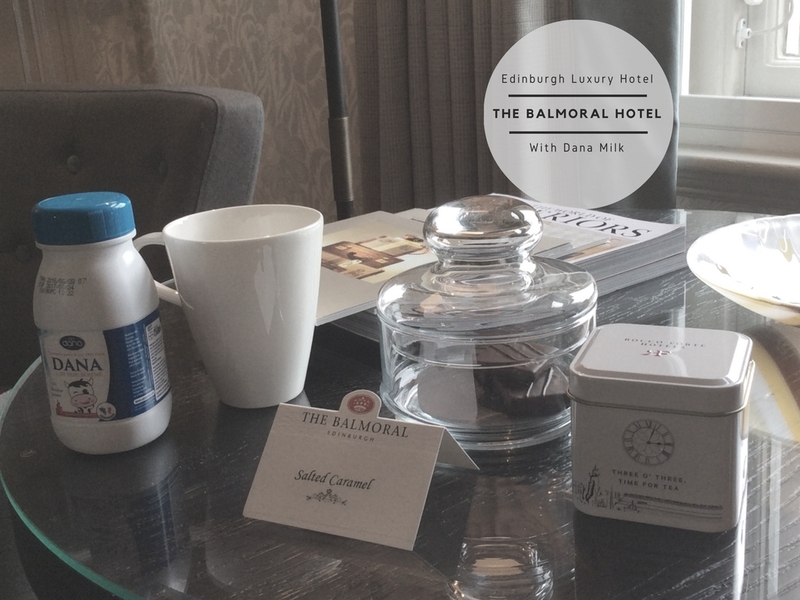 You can see two of the images here showing their activities – and their smiley faces. 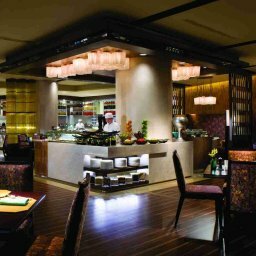 Antigua and Barbuda are two beautiful islands in the Caribbean. 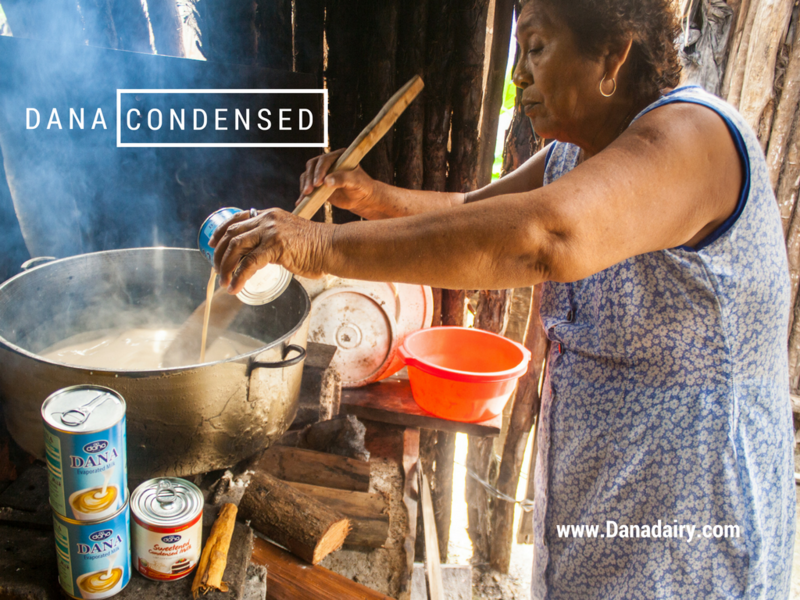 DANA products are already present in many Caribbean and Central American countries such as Belize, Paraguay, Venezuela, Trinidad, and many more. 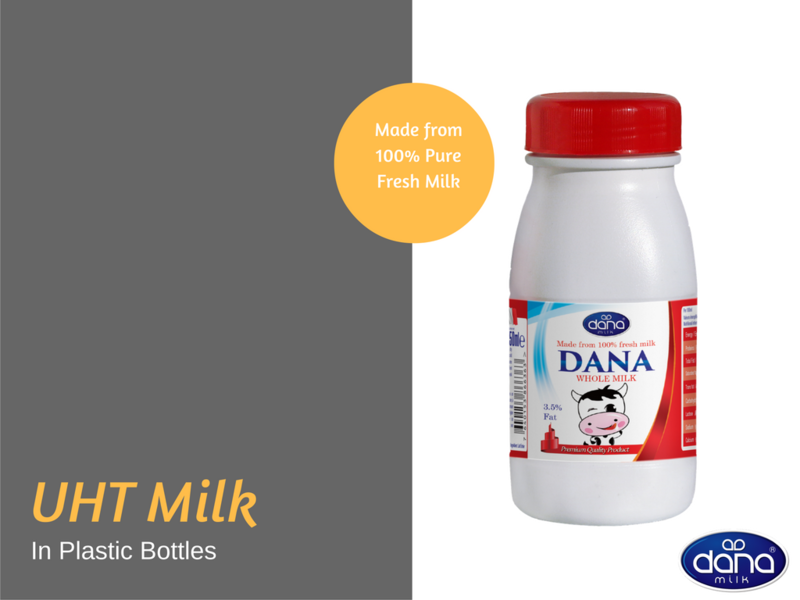 DANA milk, is a long-life milk (UHT milk) packed in tetra paks and lively designed plastic bottles. 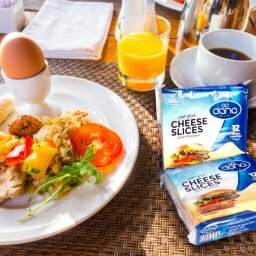 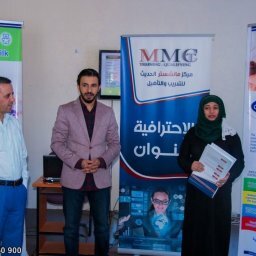 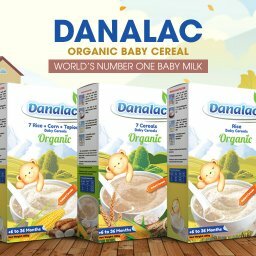 The product is prepared through a standard process which helps the milk to last long for as long as it remains packaged and sealed in its original container and is kept in normal room temperatures. 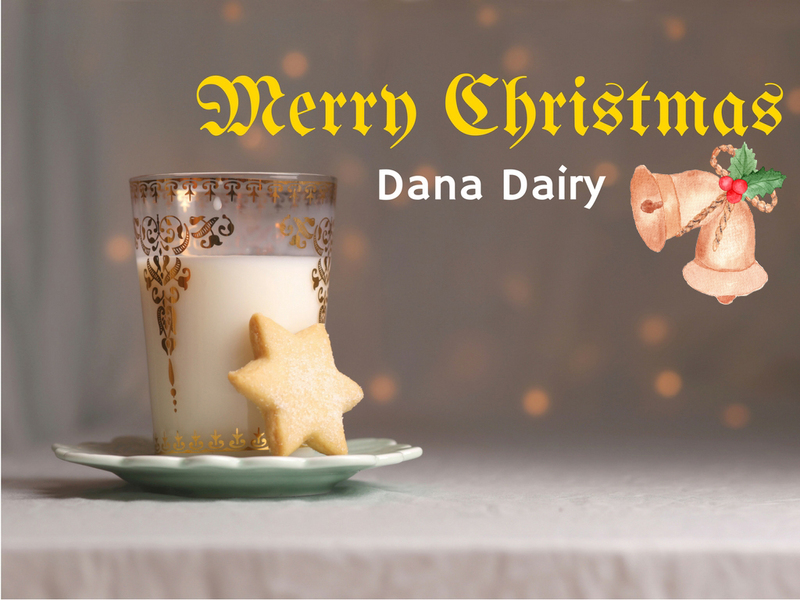 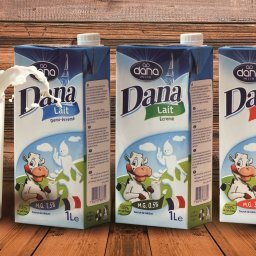 The duration that is usually allowed for DANA UHT milk is one year which means marketers will have a safe products with a very long shelf life. 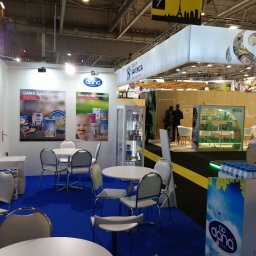 This means lesser waste as well as lesser storage costs. 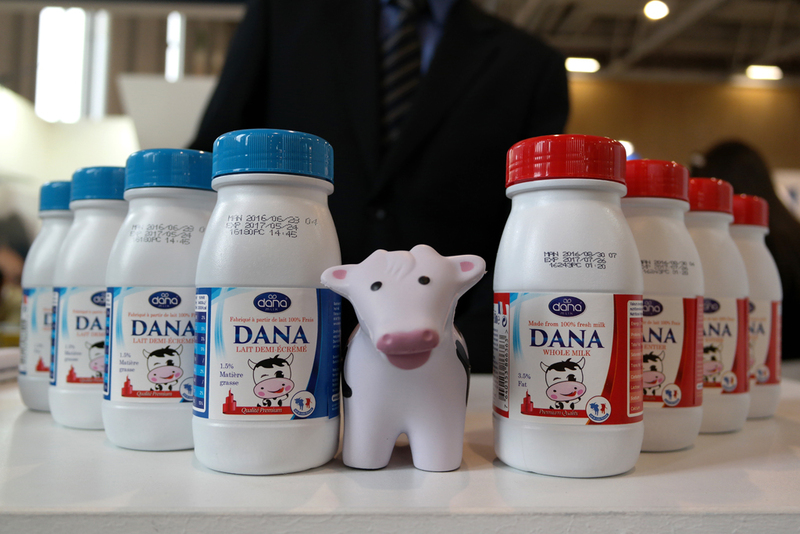 DANA Evaporated milk, is made from fresh cow milk with half the water of the milk evaporated through a special heating process while preserving the natural and ingratiates of the milk’s content. 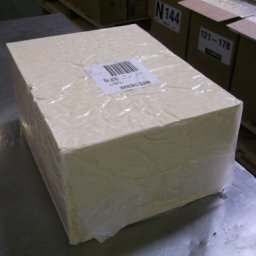 The product is then packed in tin cans for long-term preservations and ease of storage. 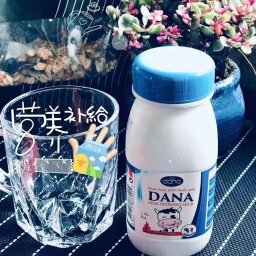 DANA evaporated milk is used for cooking, drinking (mixed with water to restore to original milk condition), and for coffee and tea as an additive.